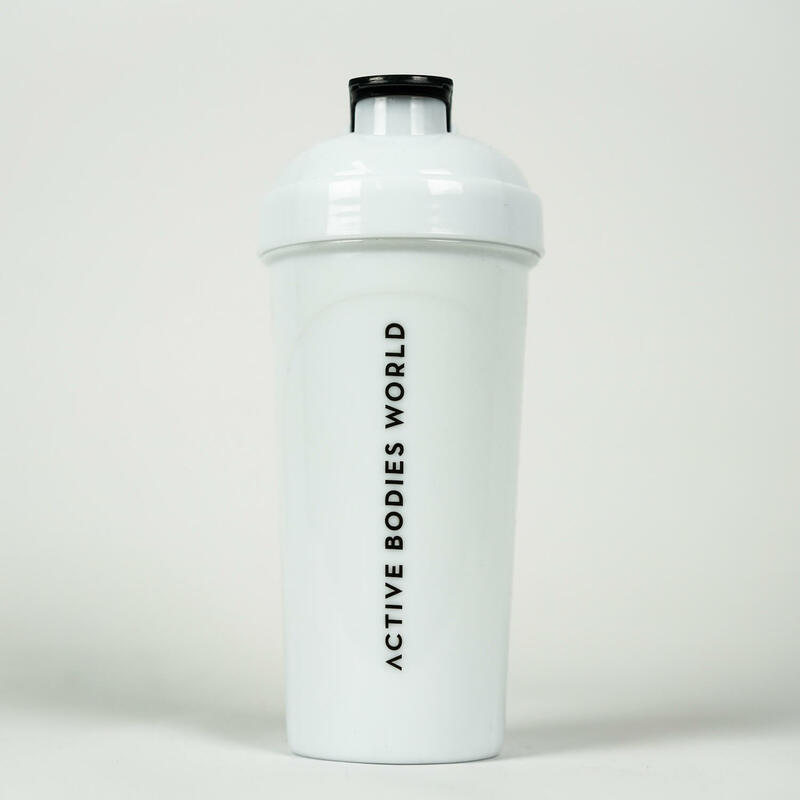 The “Aventador” Shaker is one of the ABW STORES classic items which originated in the creation of the merchandise range. 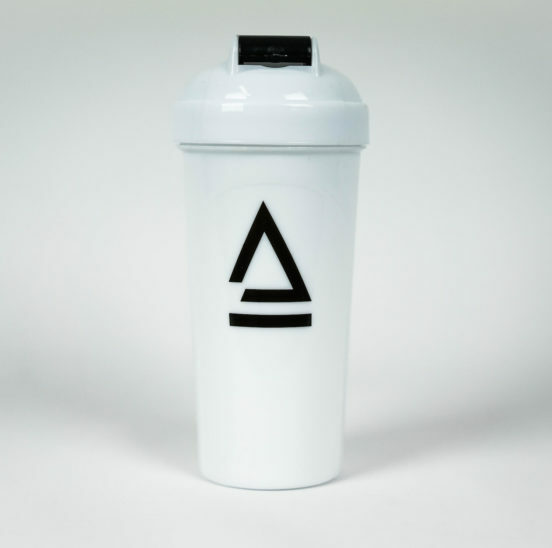 It’s unique white and black design is a stand out which will be noticed in any gym. We are very proud of the quality these shakers hold. No leaking, No Spillage and thick plastic which does not easily crack. These are not your cheap throw away shaker. It carries the name “aventador” for a reason. The sleek design and high end quality. BUY TWO GET ONE FREE – SHAKER COMBO. We all need a stack of shakers to hold our supplements in so take advantage of this deal and get your third shaker free. If you have handled one of our “Aventador” shakers you would know that the quality is above any other and they are long lasting. 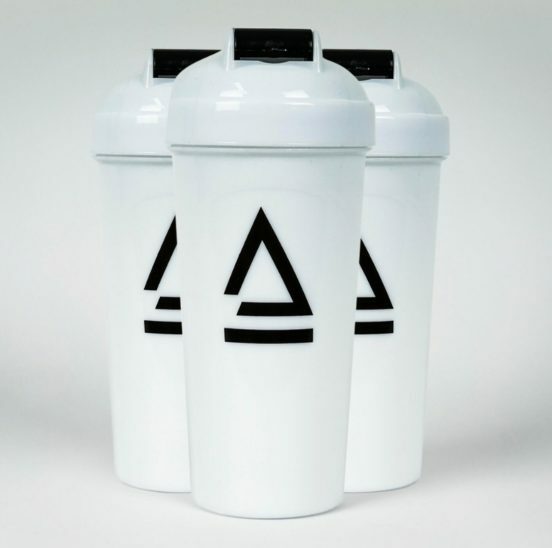 Thick and durable – these signature shakers will become your new best friends.